SPORTS: With a 29-2 winning streak this season, the Gonzaga Bulldogs seemed poised to rise to the top in the post season NCAA tournament. But, ever cautious, Will Maupin notes that they still have to wade through the unpredictable scheduling of March Madness. 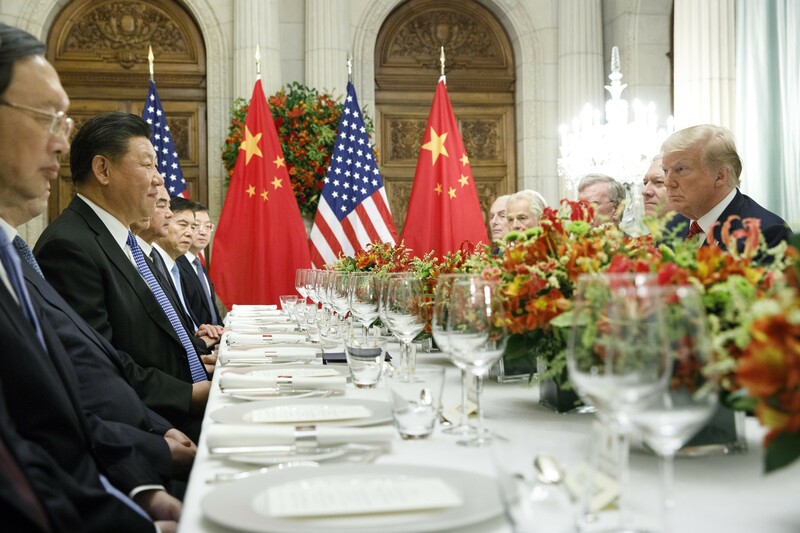 President Donald Trump at a bilateral dinner meeting with President Xi Jinping of China during the Group of 20 summit at the Hyatt Palace Hotel in Buenos Aires, Argentina, Dec. 1, 2018. Trump and Xi agreed to pause the trade war between the world’s two largest economies for 90 days, but no concrete commitments were made.